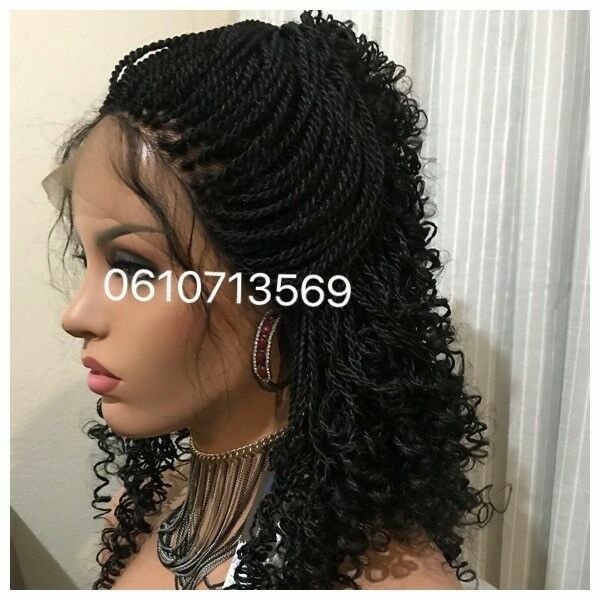 Hi, I’m interested in LACE FRONT BRAID TWIST WIG. Please contact me. Thanks! Amazing sale on grade 11A Brazilian,Peruvian,Malaysian and Indian wigs,hair n closure. Crazy special on grade 11A Brazilian,Peruvian,Indian and Malaysian hair,wigs and closure.